At Crown Oil UK, we believe in offering the best quality fuels along with the best customer service to give you a smooth, hassle-free experience from start to finish. 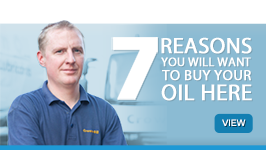 That’s why we offer additional fuel services to support our wide range of products. Below you can find a list of fuel quality services and after sales support for your fuels and lubricants. 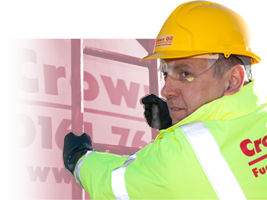 With oil tankers based all over the UK at our disposal, Crown Oil UK can quickly deliver red diesel, diesel and more fuels locally and nationwide. Allow us to shoulder the burden of arranging future fuel deliveries with our free fuel management service. You’ll save money and never have to worry about ordering fuel again. Found yourself out of fuel at the worst moment possible? Don’t worry. We can deliver fuel to you in a matter of hours with our emergency delivery service, available 24/7, 365 days a year. 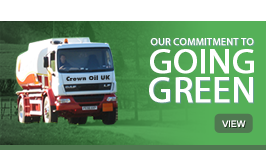 Need waste fuel removing or fuels transferring to another location? Our fuel uplift team can help. 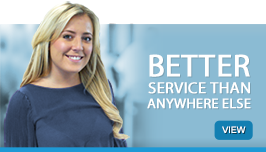 For more information on any of the services we offer, call us today on 0845 130 9777.